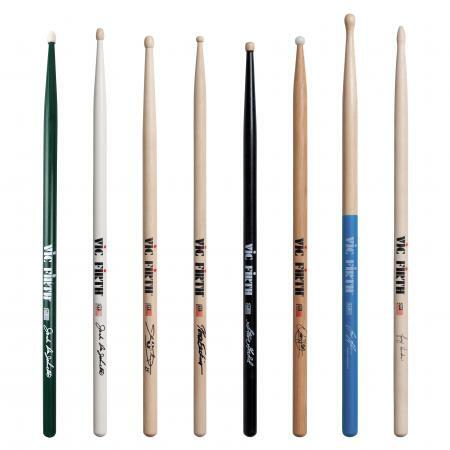 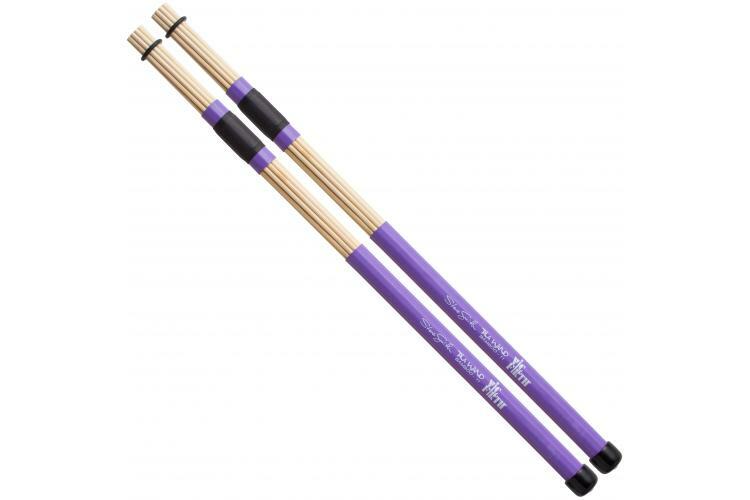 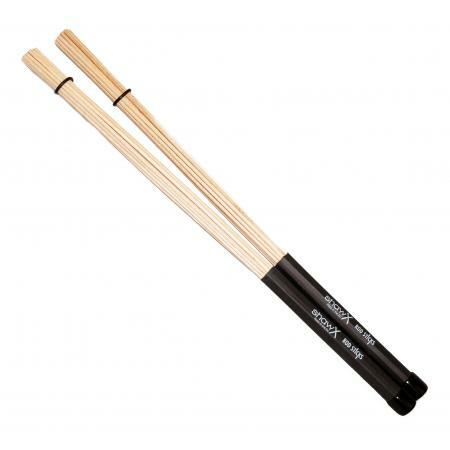 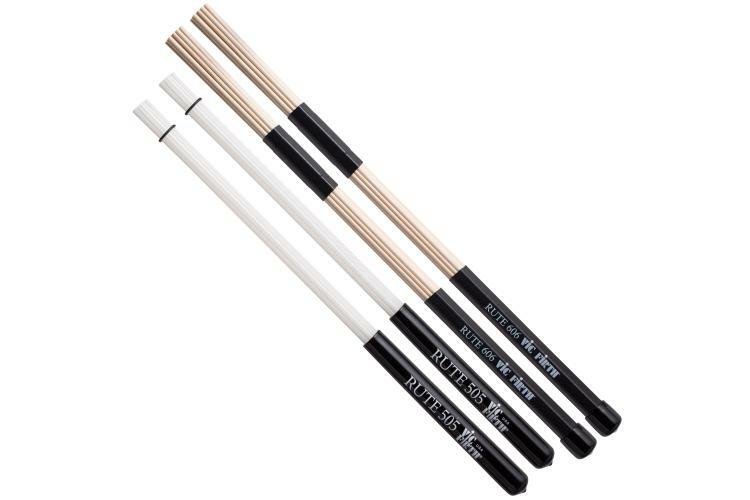 Range of Vic Firth Rutes and Specials including signature models. 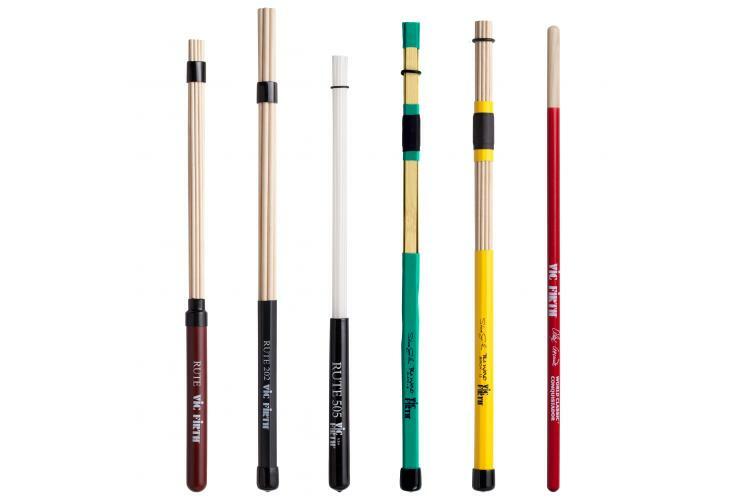 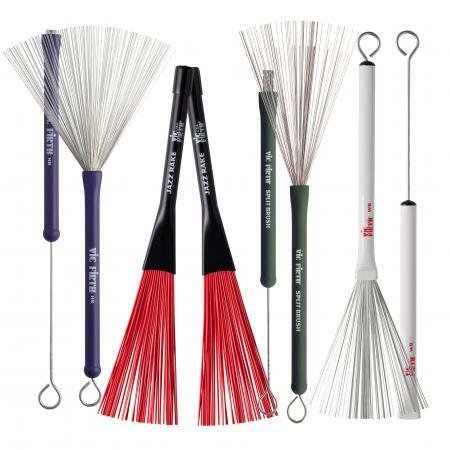 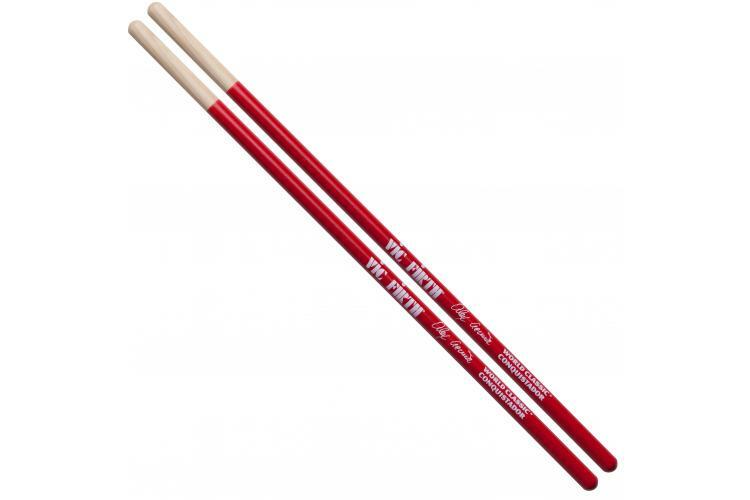 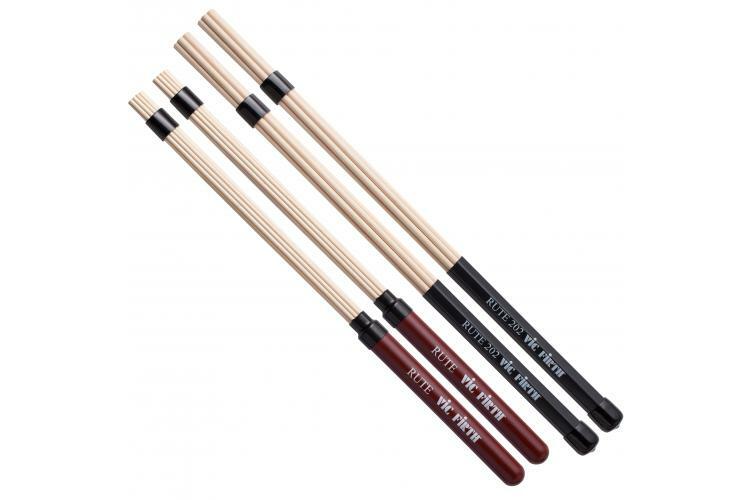 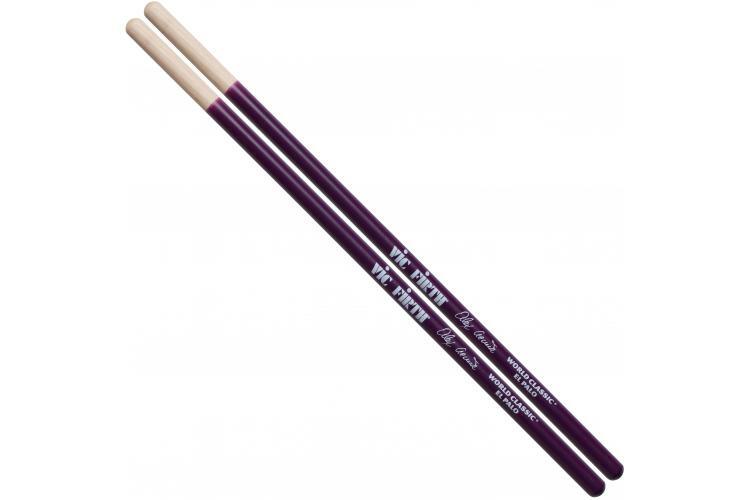 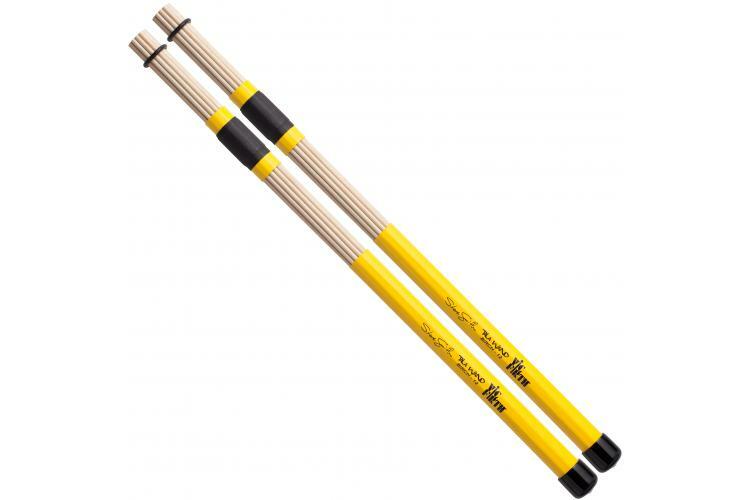 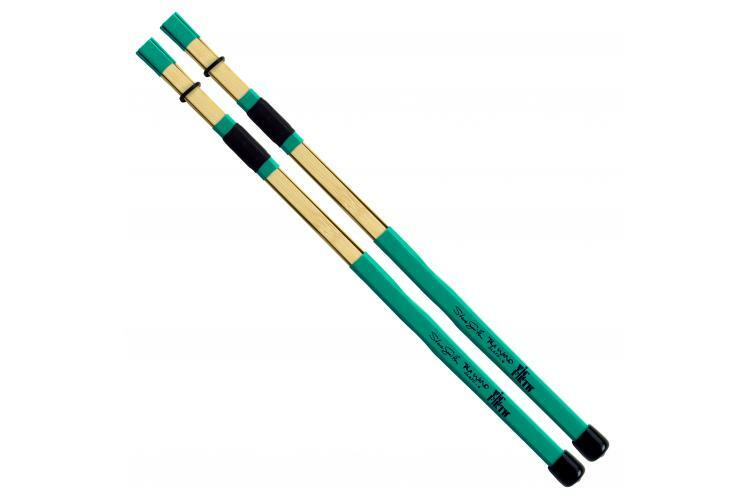 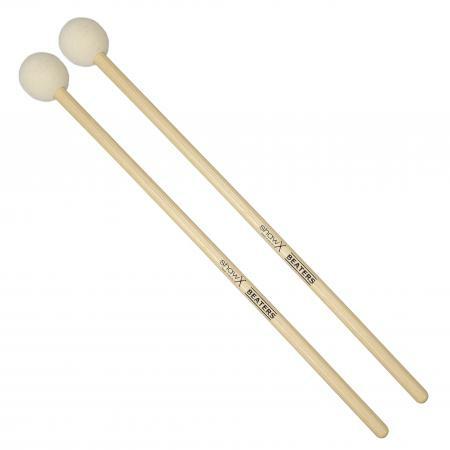 Vic Firth offers a variety of alternative implements, designed to deliver a traditional sound or create bold new colours. 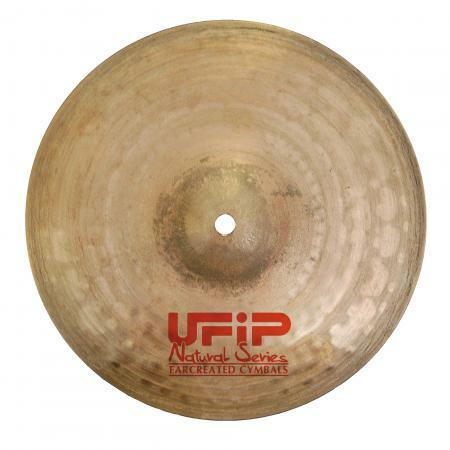 Each model makes its own musical statement and provides the opportunity for an extensive range of effects. 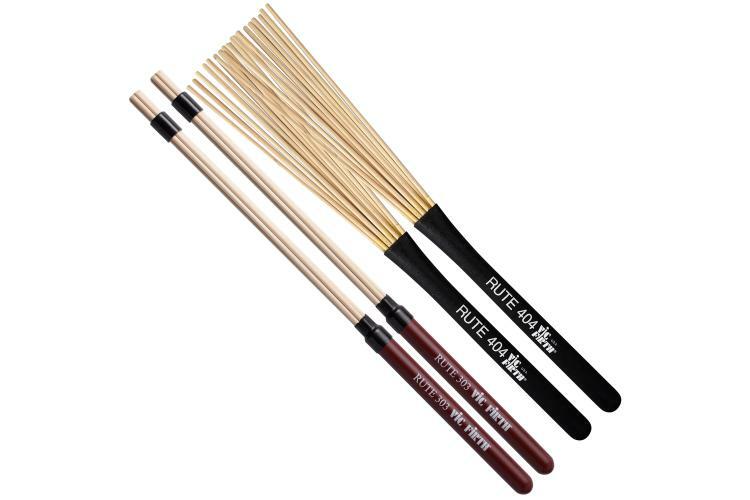 See the brushes section for more.